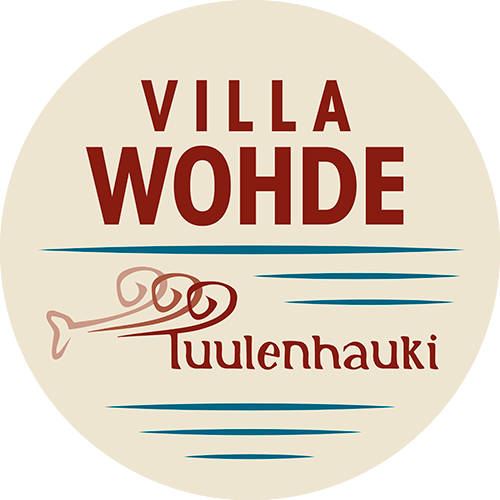 Villa Wohde and the School are situated in Vohdensaari Village in Uusikaupunki. It is easy to find us: from Helsinki, choose highway 1 to Turku, and before Turku City take highway 8 to Pori for app. 60 km, and you will come to Laitila. There you will turn left towards Uusikaupunki, and when you reach the city, you will still drive straight and from the second traffic lights, to the right to Lepäinen. Drive 6 km and on the left you will see the sign Vohdensaari. 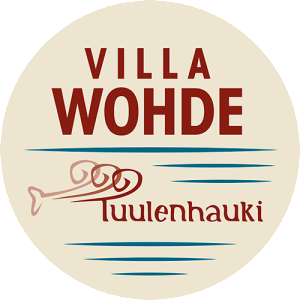 Turn left, and you will see a the parking area and Villa Wohde beside.